Honorable Tony Nwulu, member of the Federal House of Representatives representing Oshodi-Isolo II constituency, sponsor of the Not Too Young To Run Bill, and gubernatorial aspirant in Imo State on the platform of the Unity Progressive Party (UPP), has decried the arrest and detention of hundreds of women in Imo state, saying unscrupulous elements in the state put them up to it. Over 2000 women in the state, aged 22- 70 years of age, who took to the streets calling for an end to executive banditry in the state, were attacked and tear-gassed by the police. The protest, featuring heavily pregnant women in several states of undress, had them wielding placards and speaking against the policies of the Rochas Okorocha administration. They also called for the release of Nnamdi Kanu, leader of the IPOB agitation. About 114 of these women have been remanded in custody. Speaking to newsmen this morning, Hon Nwulu said politicians in the state had weaponised poverty, putting the lives and livelihoods of women in the state at risk to fulfill their selfish ambitions. "Our women are hardworking and very enterprising," he said, "and they law-abiding. Nigerians have the right to assembly and definitely the right to peaceful protests, but for whose benefit? Who has mobilised these women to leave their businesses and their homes and go out on the streets?" Hon Nwulu decried the use of deadly force on the women, saying the state cannot clamp down on free speech or freedom of expression, and a society that treats its women so viciously is barbaric. "Is this still a democracy", he asked. "Will people be on the streets if their salaries and pensions have been paid? Calling for a new, progressive model of governance, Hon Nwulu stated that the unfortunate incidents in the state were the reason for the Mezie Imo movement. "Enough of a system that punishes differing ideas and demands for accountability. We will establish a system that promotes human capital development and increase inclusion in governance. I will focus on these things as governor of Imo State." 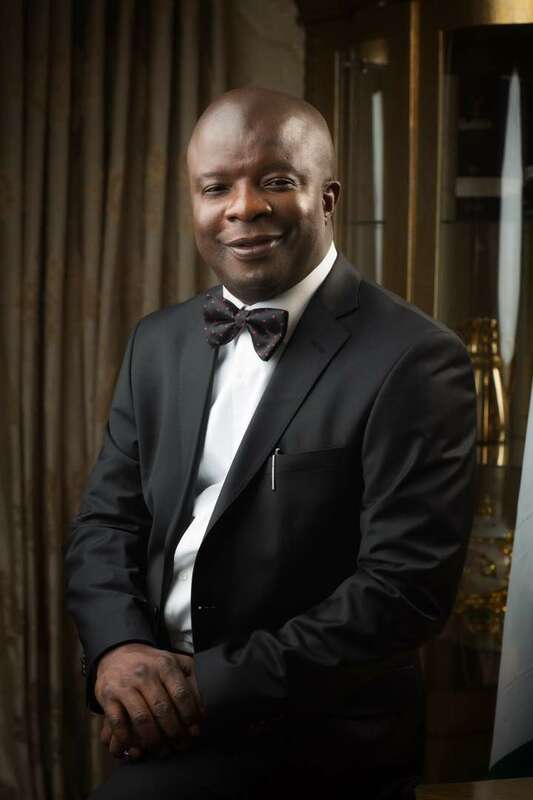 39-year old Tony Nwulu is an astute politician who made history as the first Federal legislator in the opposition party to win a seat in a Oshodi/Isolo II in Lagos State, a constituency, state, and region different from his. He hails from Eziudo in Ezinihitte, Mbaise LGA of Imo State.